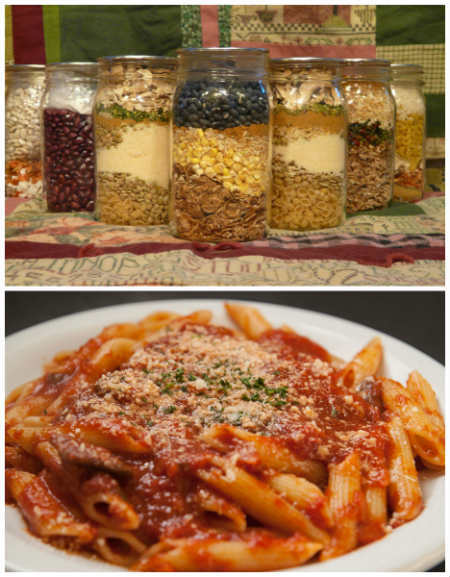 Whether you are trying to save money for a better future, or canning and saving food for a time when money is tight, I pretty much can guarantee you can find some awesome recipes in this HUGE list of recipes. There are a lot of different kinds of recipes to choose from, they are all in alphabetical order so don’t be discouraged if all you see are desserts. There are plenty of breakfasts, dinners and desserts in this list. If you have any other recipes you would like to see on here send us a message on Facebook. What Food Is Safe After a Power Outage?